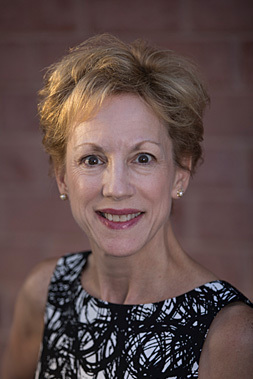 Virginia (“VA”) Sweeter serves as the Director of Meetings for the Pharmacy Quality Alliance (PQA) and is responsible for the successful planning and execution of the Annual Meeting and Leadership Summit. In addition to conference management, Sweeter is responsible for the continuing education, sponsorship development, exhibit management, and marketing components of these meetings. 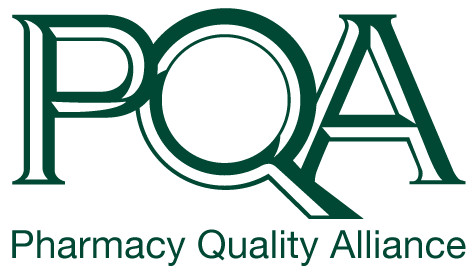 Prior to joining PQA, Virginia had been providing executive leadership, association management, and expertise in meeting design and production for over thirty years, principally within the pharmacy space. She is a graduate of Boston University Questrom School of Business and is a Certified Meeting Professional.